In case you’ve not already heard, the Club Penguin Rewritten team are launching a new design/revamp for the blog soon! You can view sneak peeks of that here. The blog seems to have new categories and a really cool new design, which looks awesome! It’ll also come with other features, such as the polls, and whilst the release is not known yet, it will hopefully be soon. 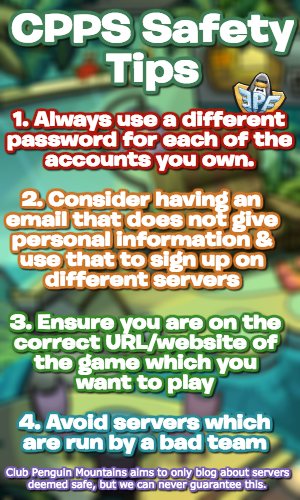 Earlier this month, the Club Penguin Rewritten team released a small sneak peek about a new site design for the community page, which you can view here. Just a few minutes ago, Flippy (a staff member), revealed another sneak peek for the new blog design, featuring the really cool display for future blog posts! This was the sneak peek released. 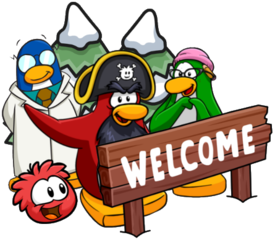 She also stated that the new site update will be the “biggest since the revamp”, which occurred when Club Penguin Rewritten returned in April. It looks absolutely fantastic, and I’m excited to see it soon, especially with new features such as polls!